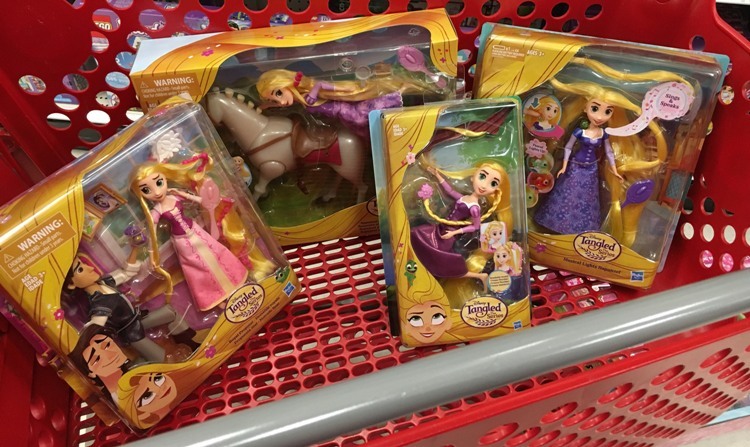 There is a 50% off Cartwheel offers good on a variety of Disney Tangled toys which just happen to be on sale through 2/10. 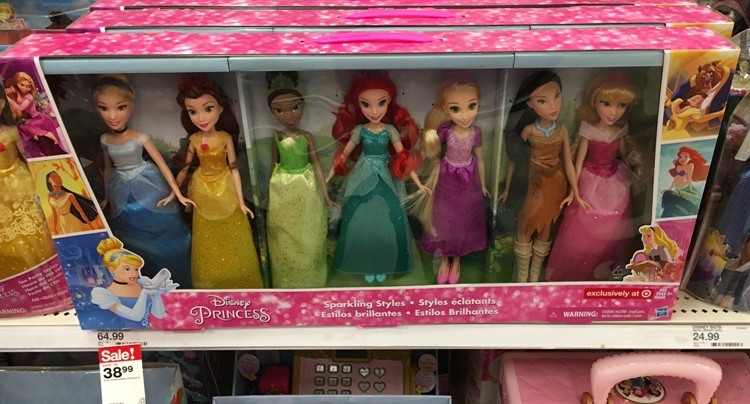 These toys would make great gifts for Easter or birthdays! Here are some of the deals you can grab. When you combine the sale price with the Cartwheel offer you are saving 70% off the regular price. Update!! The 50% off Disney Princess Cartwheel offer is no longer available. It looks like they pulled the Cartwheel offer before it expired and it is no longer valid. We have updated the post. So you can only use cartwheel in store? Not online? Yes, Cartwheel offers can only be used in-store.